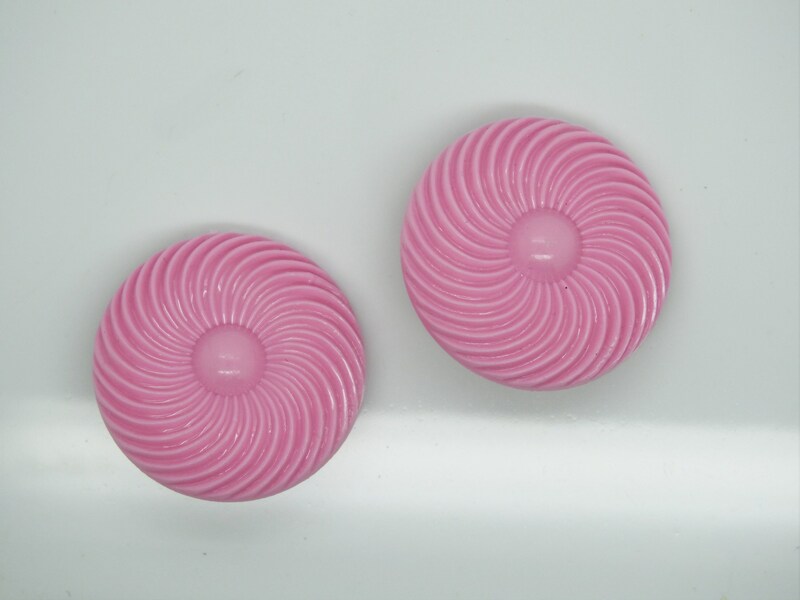 large round clip on earrings with fun neon pink color! 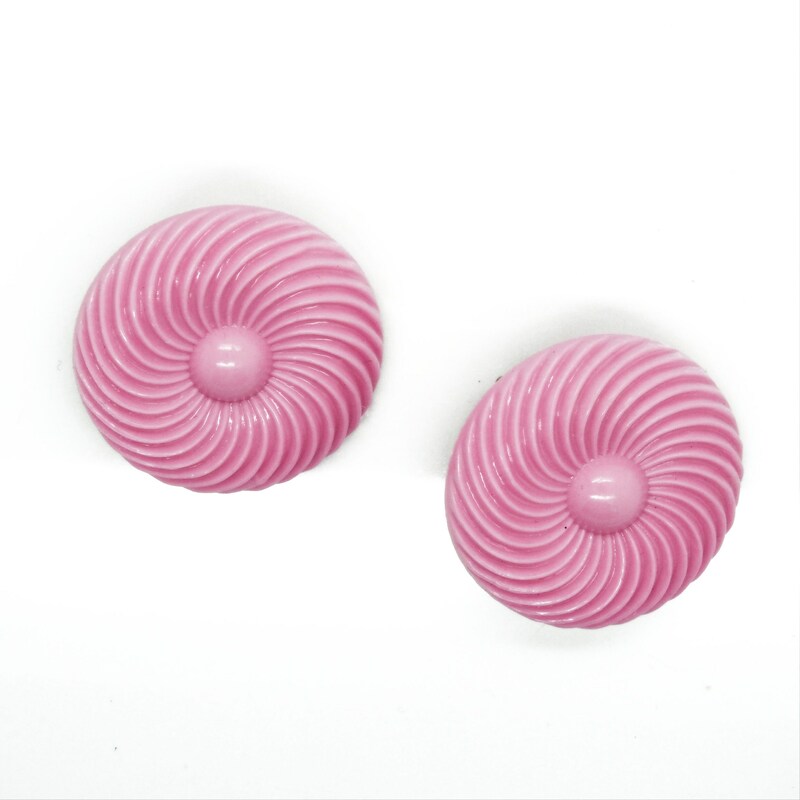 Add a pop of color to any look with this cute large round clip on earrings! 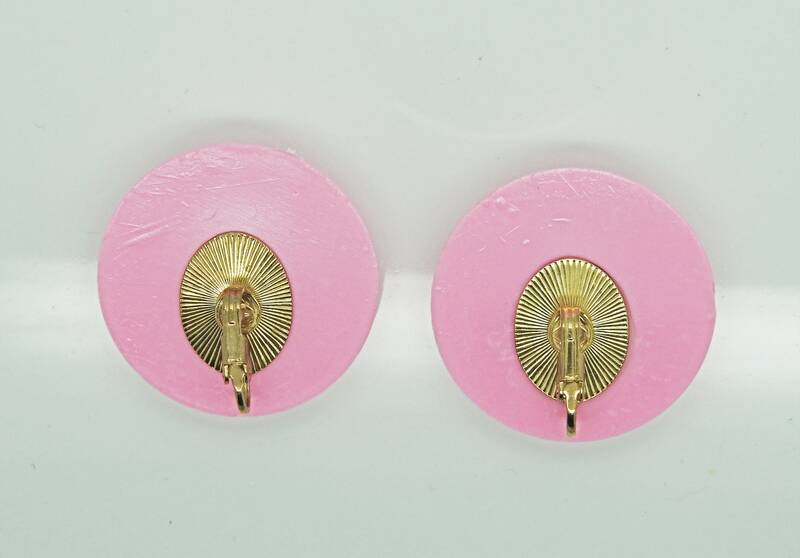 You love neon pink jewelry? 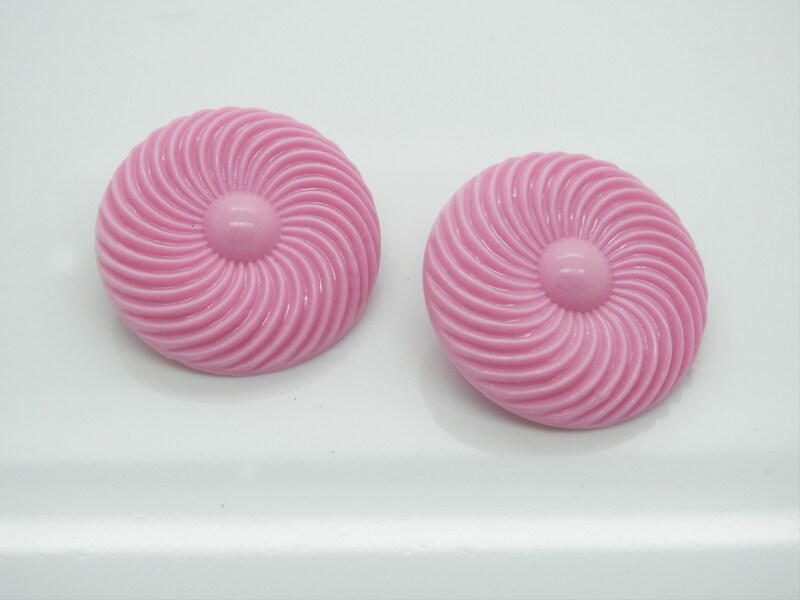 You will adore this cute baby pink earrings! 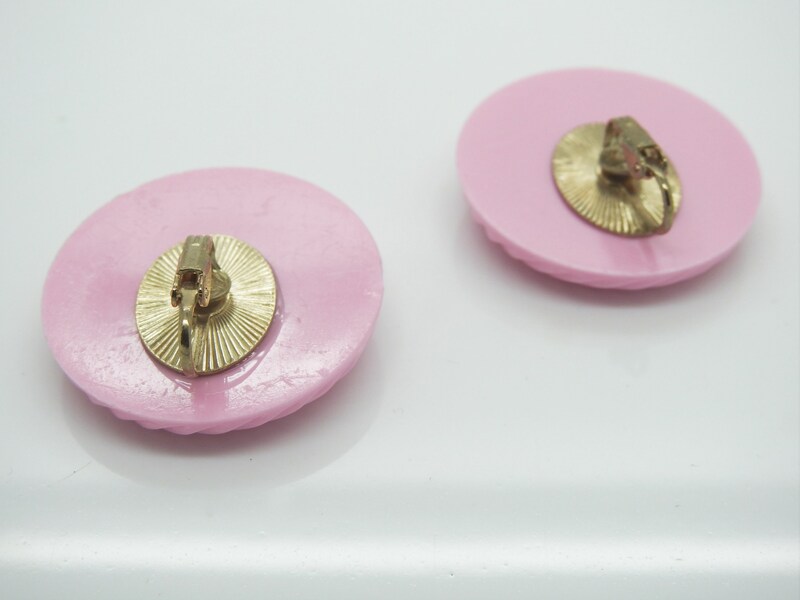 This listing is for one pair of vintage style big clip earrings. 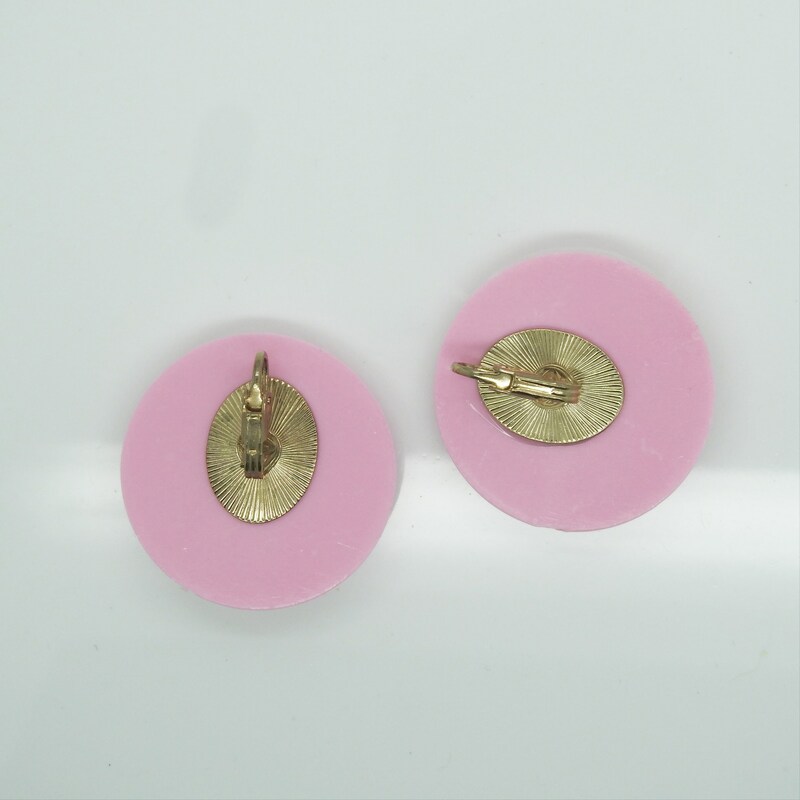 ● These earrings measure: 4x4 cm // 1 1/2x1 1/2 in. 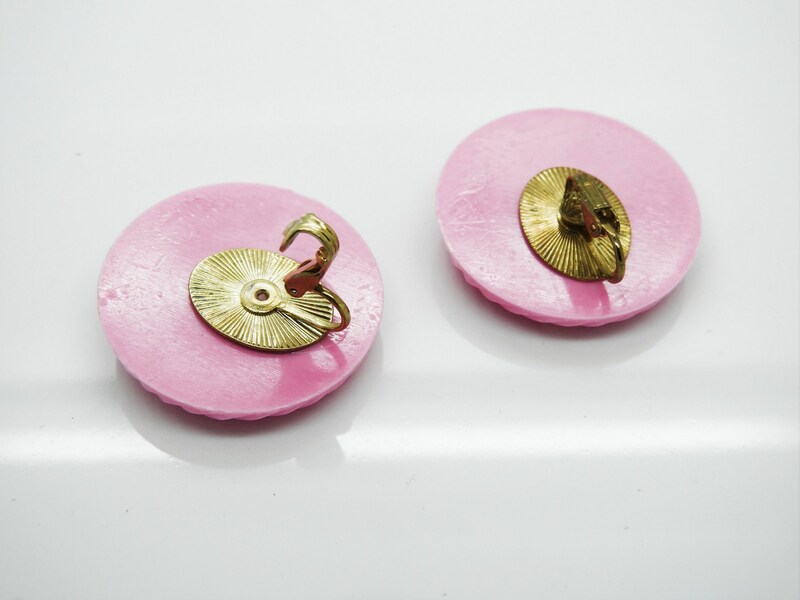 Thank you for exploring my little vintage jewelry and clothing. 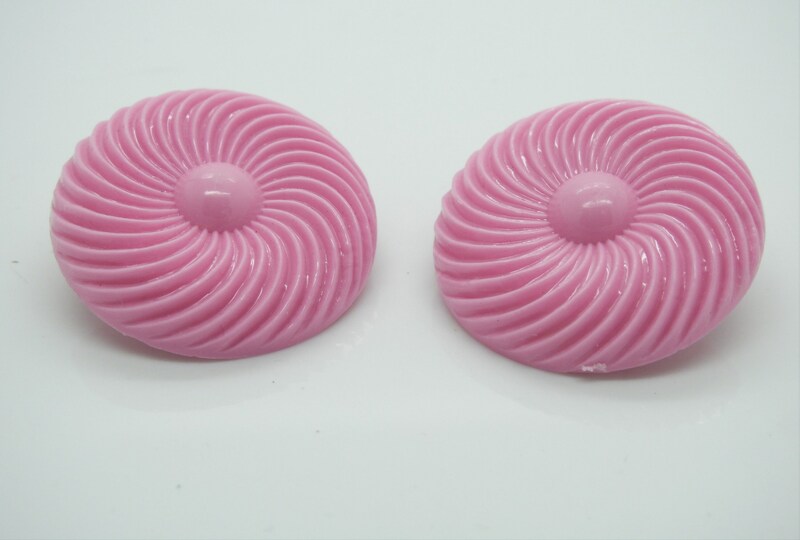 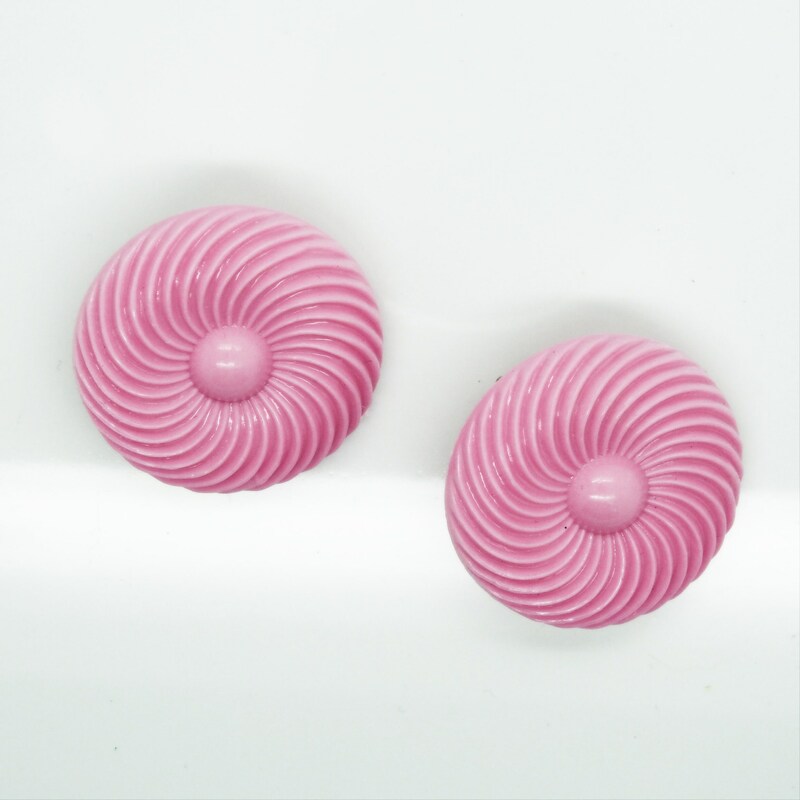 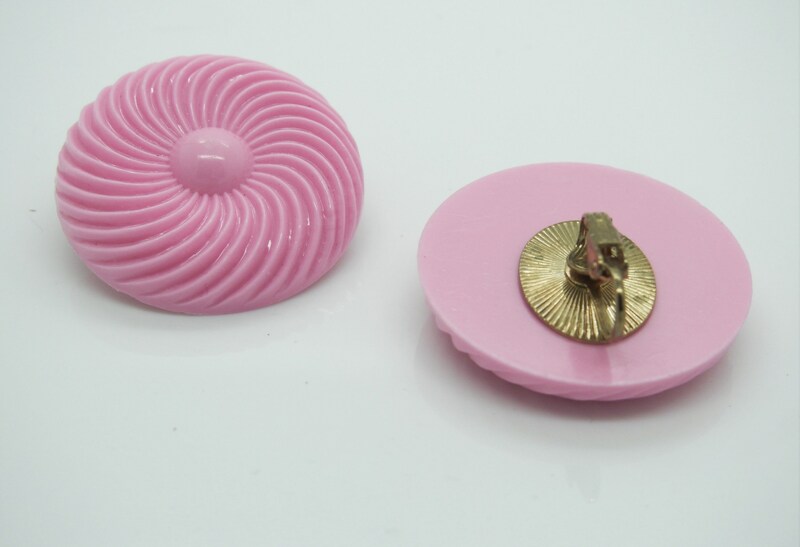 For a fun retro and chic look, choose this pink and huge clip-on earrings!